What does it really mean to be purpose-driven as a business? How do we build a robust business model around a purpose and anchor a company or organisation to it as we grow? What if the social or environmental need comes first and we want to build a business model around it? 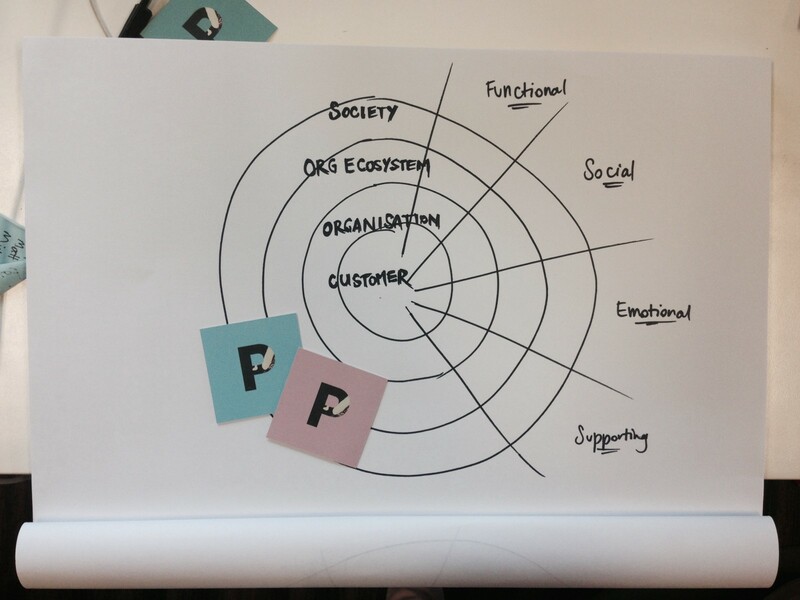 Or if we want to uncover and grow purpose within an existing mainstream company? We are asking and answering these questions at Purpose 2015. In the lead up we want to find out more (from you) about this emergent space. There are more models emerging where companies and organisations who put social and environmental mission first are also very successful businesses. There are models where a for-profit arm generates a vital revenue stream for non-profit service delivery, while also being a socially and environmentally positive enterprise. B Corporations, social enterprise, shared value, conscious capitalism, co-ops and the merging of not-for-profit and for-profit models; it’s a brave new world of purpose-driven business models and we’d like to explore and navigate it with you. Click here to tell us about your unique model. We invite anyone who has an interest in purpose-driven business or social and environmental mission to take part by completing this survey. We’ll be doing some in-depth interviews as well going deeper during a workshop at Purpose and further interviews with some of you. As a result, we’ll share back results and tools with you based on what we learn about successful models, best practice, common mistakes, patterns of successful models and insights and learnings in this new territory. Where is value created in purpose-driven business models? The one question Business Models Inc always ask is “Where is Value Created?”. Answering that is the key to creating business models that are innovative and sustainable. For any business the key focus has to be on the customer. Who is the customer and what is value for them? This is as true for purpose-driven business models as it is for traditional business models — however, their focus is broader and covers multiple layers of value. To enable a more complex and multi layered discussion, we need to look at multiple layers. Customers : Customer is and will always remain the key locus in terms of value creation. If there are no customers there is no business. For the organisations: Most of our waking life is spent in organisations of some shape or form. In this context, the team members of any organisation are key. Why do they come to work? What matters to them? What are their goals? What are their values? How do we want to run our organisation? Organisational Ecosystem: No organisation runs on its own. It is nested in communities, collaborates with suppliers, works with partners and creates products and services connected to the resources flow. It is important how an organisation thinks, responds and collaborates with this ecosystem. Society: In a systems of systems view, we all are part of the one large society nested on Earth. How does our work impact the society and the environment at large? Take the survey to tell us more about how you’re doing this. Wildwon is the meaningful experience agency. We design digital and real world experiences which galvanise people around common goals. One of the communities we care about and want to see flourish is the purpose-driven business community — which is why we are holding Purpose. Wildwon are also a B Corp and are looking at our own business model as part of this research. Business Models Inc was founded on the belief that today’s most disruptive work is guided by purpose. The principles that act as our compass and the basis for how we help our clients — we call these our guiding principles. Clarity of purpose guides our work, by focusing on the impact, goals and outcomes we’re trying to achieve together.